Reywood Construction Ltd, is an award-winning builder based in East Lothian. Since our launch back in January 1990, we’ve grown to become a highly-respected construction firm offering a wide range of building services including prestigious, unique properties, extensions and renovations both residential and commercial. Our East Lothian location makes it easy for us to manage building projects in the local area, Edinburgh and the Lothians. After 26 years in business and a cabinet-full of Federation of Master Builders’ awards, what’s the key to Reywood’s success? Steve Reynolds, Reywood’s Managing Director, puts it down to three things – diversity, dedication and craftsmanship. Our building projects include the £7m conversion of Edinburgh’s Victorian, Infirmary baths into Dovecot Studios; an exhibition centre and luxury apartments. We were also responsible for the ground-breaking creation of a beautiful energy-saving, eco-house in North Berwick, East Lothian. Does this mean we won’t handle smaller building projects? Not at all. Our team of craftsmen will give every construction project the same dedication and attention to detail. So, whether you’d like a completely new home built from a unique architectural design, or simply have a new kitchen installed, call Reywood first. We appreciate how important it is to have the right team on board with any construction project. 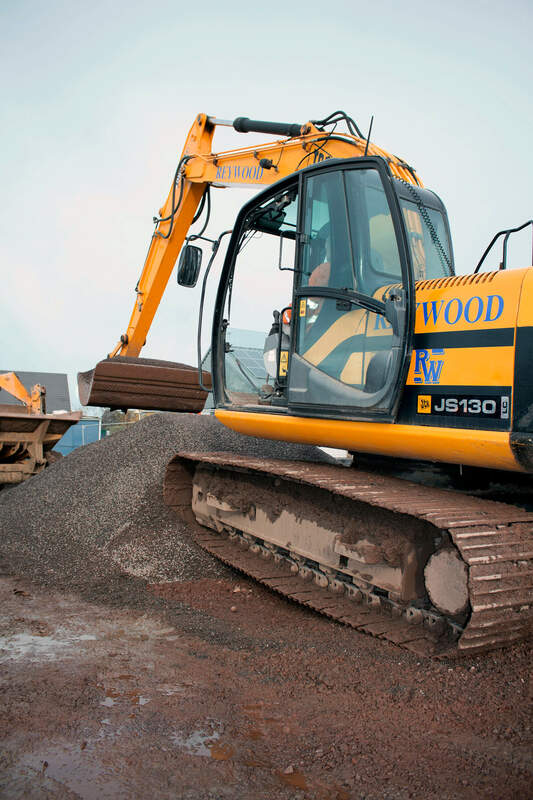 Reywood works on an all-trades, main contractor basis for local authorities and private clients. We have our own team of professionals and sub-contract only to trusted tradespeople. We will work closely with your architect and liaise with planning departments to ensure the smooth delivery of your project whether it’s the restoration of a listed building or the construction of a brand-new office block. Any successful business is only as good as its people and at Reywood, we’re proud to say we have the best. Here are just some of our 44-strong team who drive our business forward to ensure our clients are at the heart of everything we do. 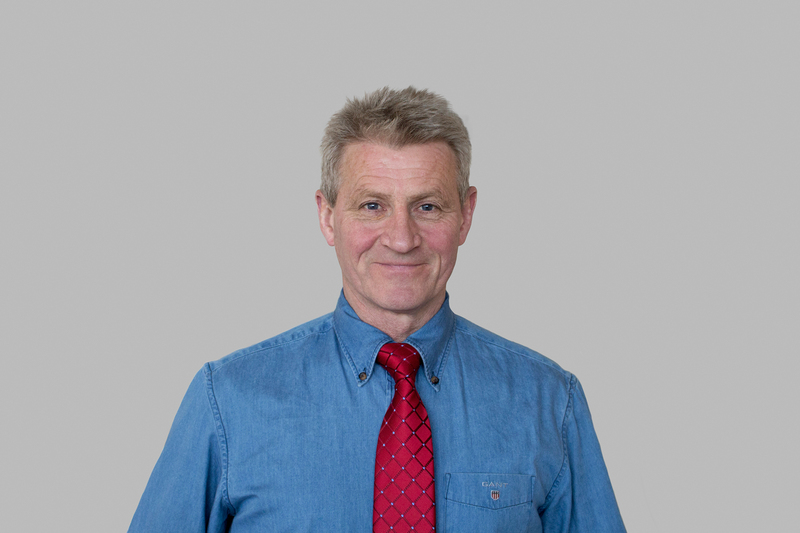 Reywood’s Managing Director, Steve Reynolds has over 35 years’ experience in the building trade. Steve has built Reywood from a father and son start up, to an established and highly regarded building services company. He makes sure that our company has a well-informed management team and oversees our tendering of contracts to keep Reywood competitive while delivering the highest quality of workmanship. Steve leads by example to drive the company towards excellence in every way to develop new business for the company to ensure growth and progress. 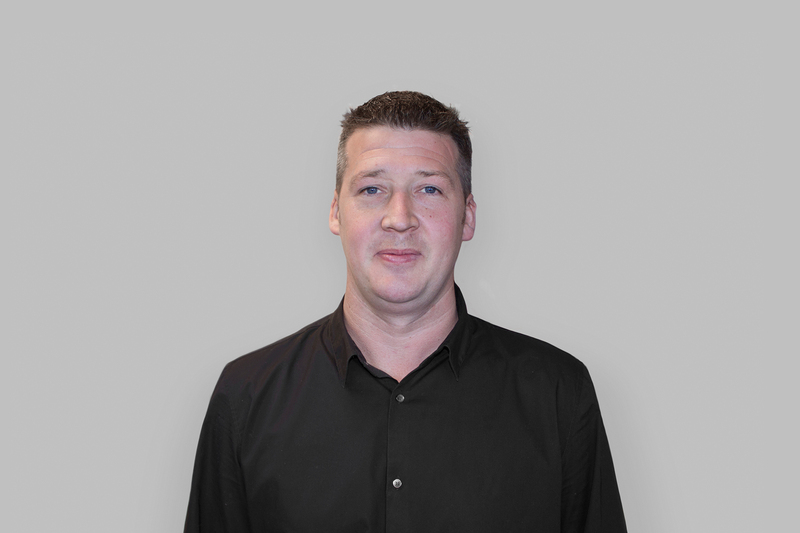 Stuart is our Senior Project Manager who has been with Reywood for 20 years. Stuart, who reports directly to our Managing Director, is responsible for the day to day operation of our construction projects. This includes the smooth running of every operation – implementing our Health and Safety Welfare control and organising our team of in-house tradesmen and trusted sub-contractors. 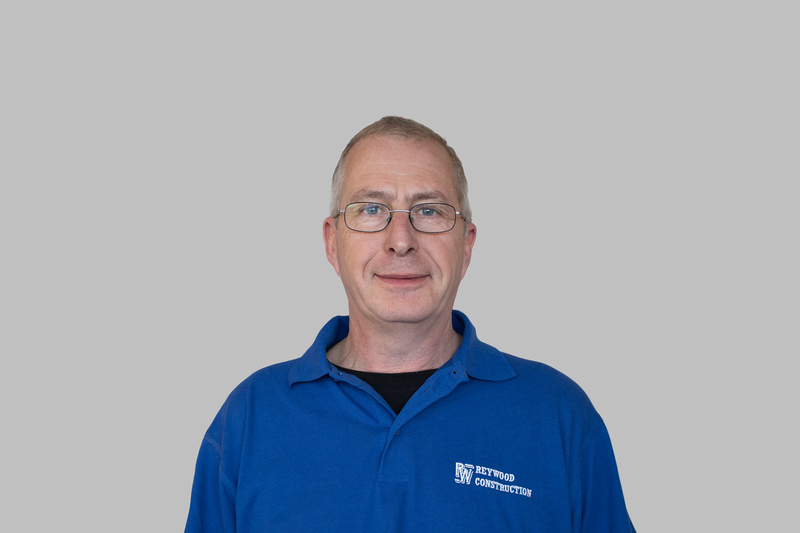 Stuart also ensures the smooth delivery of all materials needed for the job in hand and liaises closely with Steven Kerr our other highly experienced Project Manager. Steven, as Projects Manager also reports directly to our Managing Director. With 19 years’ service with Reywood he is third generation, continuing the Reynolds family involvement with the business. Steven works hand in hand with Stuart to ensure the smooth running of every construction project we do. He liaises with Sharon on the tendering and valuation stages.